Description - Bring the silver screen home with Joy Carpets Silver Screen carpet. 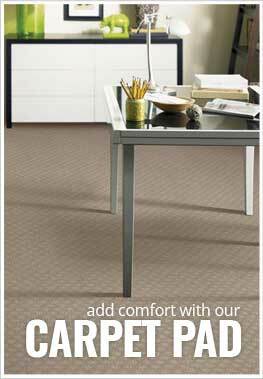 Great for any room in your home, this carpet is the perfect flooring option for any home theater, basement or family room. 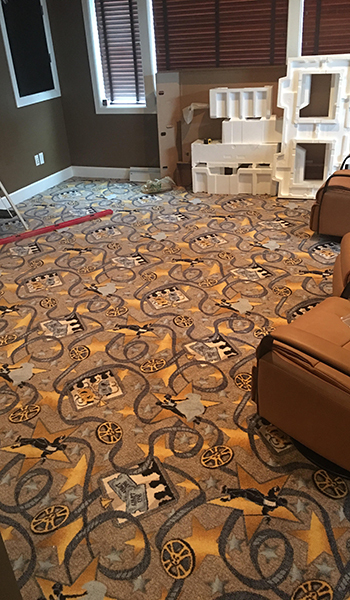 Comfortable under foot and durable, this carpet is resistant to mold, staining, soiling and wear ensuring you new carpet will look great for years to come. Backed by a lifetime warranty and having a Class 1 fire rating makes this carpet great for any commercial space especially cinemas. 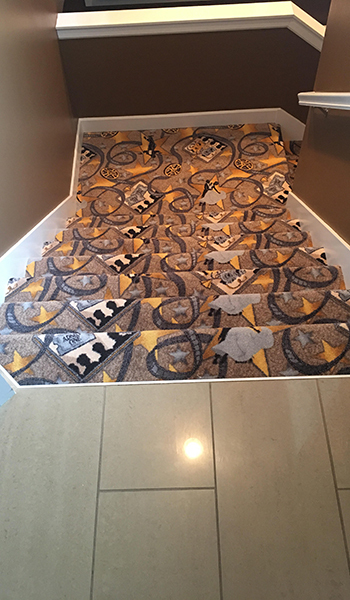 Recommended Uses - Joy Carpets Silver Screen carpet is the perfect flooring option for both homes and businesses and can be found as flooring in basements, home theater rooms, as cinema flooring, in family rooms, as rec room flooring, in man caves and much more. Great for any cinema or home theater room.